If you're like me, then you love spending time outdoors; soaking up God's green Earth with the ones you love. Camping is one of the best ways to get away and refresh your spirit. 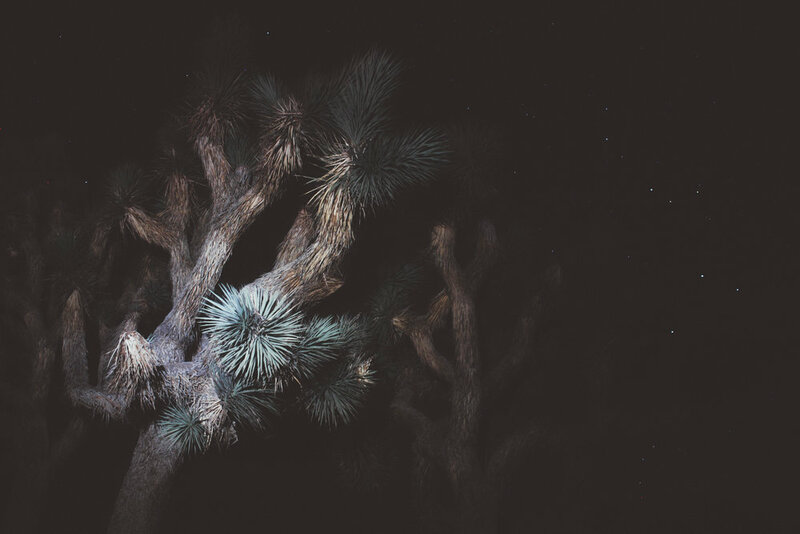 A few weeks ago, my boyfriend and I decided to celebrate our anniversary with a weekend of camping in Joshua Tree. 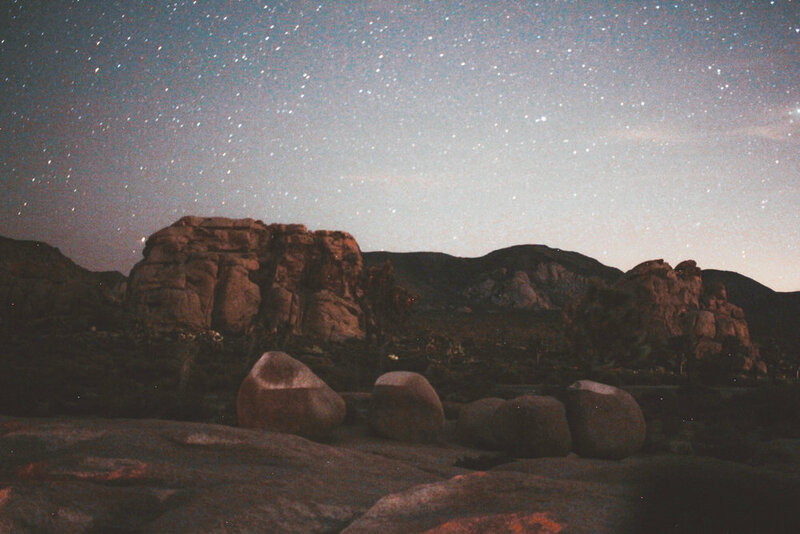 Just a few hours drive from LA, Joshua Tree offers an other-worldly outdoor experience. 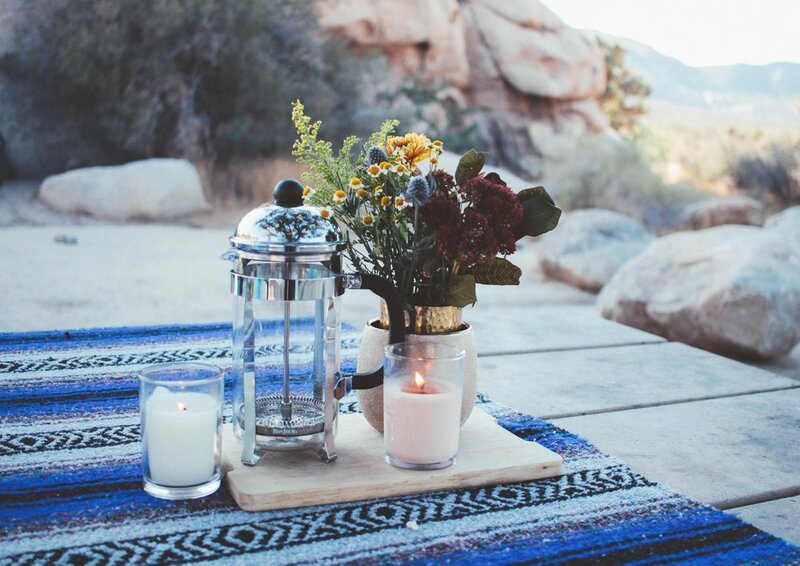 With a few simple details, a camping trip in Joshua Tree--or anywhere--can be a one of the most romantic and affordable ways to spend an anniversary. Pack for camping as usual, but be thorough, forgetting something important can really put a damper on the weekend. Breakfast. Bring a french press and grind your coffee at home. A french press is simple to use and brings your breakfast game to a new level. Pre-made pancake batter also ads a nice touch. Research the area or national park you're going to; find the best sites to see or trails to hike. 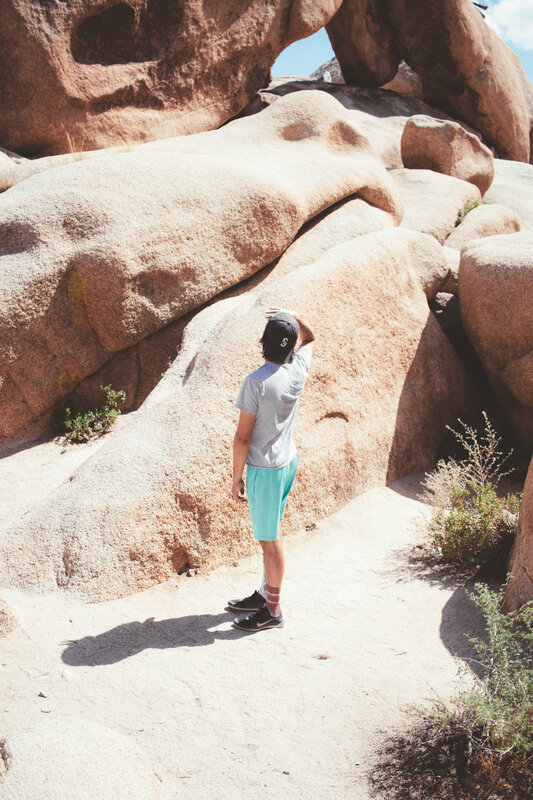 In Joshua Tree, we hiked to Arch Rock and Skull Rock. We also hiked through a quick, kid-friendly trail across the street from Skull Rock, learning about the area and satisfying the little kid in both of us. Adventure awaits at every corner in JT, even just a few feet from your campsite. Along with activities, don't forget to leave room for some downtime. Downtime at the campsite is just as important as other activities. A guitar is good for some old fashioned serenading around the campfire. We also brought card games like Uno and Monopoly Deal. At night, a stunning display of the cosmos lights up the night sky. More stars are visible in the days closer to the new moon, and you may even get a glimpse of the Milky Way. 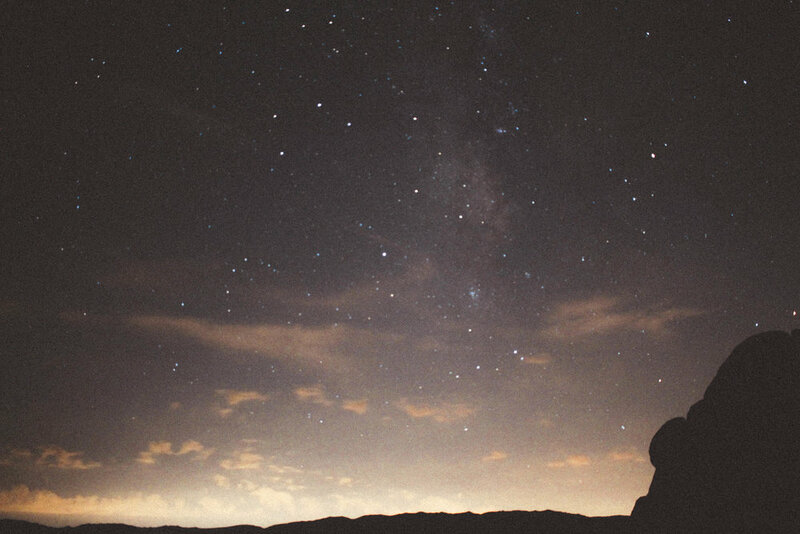 If you have a truck, put sleeping bags and pillows in the bed for the ultimate stargazing experience. This is where the magic happens. The campsite atmosphere will set the vibe for the whole weekend. Here's a simple list of our essentials that made all the difference. Don't forget to unplug and treasure the time you have with the ones you're with. Happy camping!